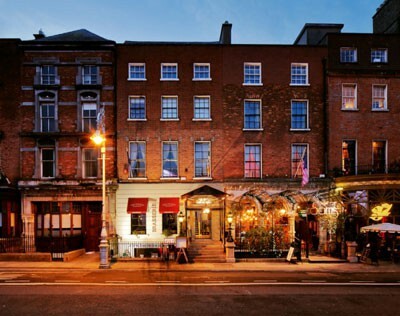 Dublin’s ‘The Dawson’ hotel is being brought to market with a list price in excess of €15m. The sale will will comprise of two interconnecting period buildings that incorporate Sams Bar, the Dawson Brasserie (formerly La Stampa), a vacant restaurant premises in the basement (formerly Faat Baat), 36 guest bedrooms and the Dawson Spa. The four storey over basement premises benefits from rear access to Anne’s Lane and the freehold interest is available with vacant possession. The Dawson will be offered for sale by Public Tender with an expected deadline for bids of 17th June 2015.